We Germans love football. And beer. But we hate spilling it at the stadium while clapping our hands. So we put our German engineering spirit to work and created “Die Trötenkrone”. With this amazing device, you can support your team while having both hands free! Get news or die tröting! It’s as simple as it can get: just follow this link to our brand new LAPALOMA Online Shop and soon you will be one of the first people to TRÖÖT your own Trötenkrone! 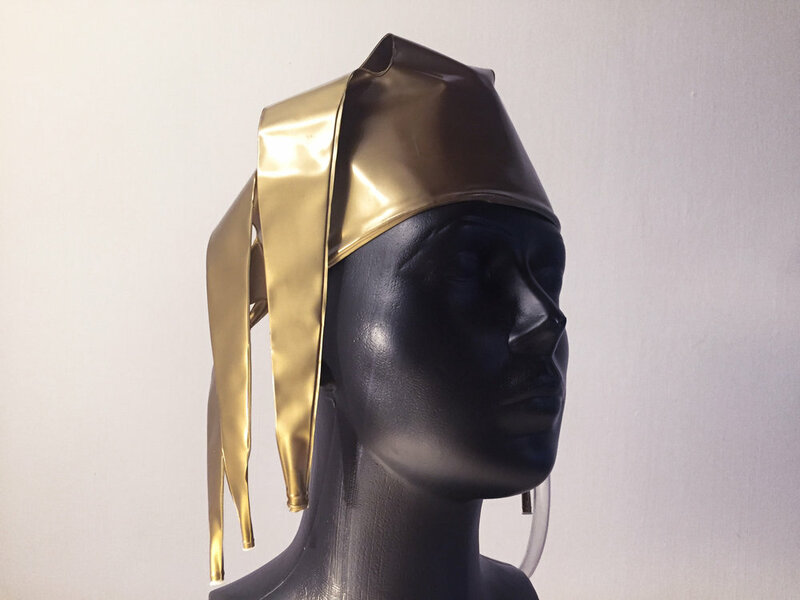 This crown inspired inflatable headgear is available in many different styles and colors. Its’ 7 spikes include flutes that make it sound just as awesome as it looks. It’s the ultimate Fan gear for showing your team spirit. It’s also an awesome party accessory that fits any outfit and (almost) any occasion. The Trötenkrone is not your average Fan gear. It’s loud, it’s fun and 100% unapologetic. It’s available for almost any sports club as well as for most national teams. Show everyone you're the number one fan by supporting your team to the max. Grab others' attention at your next festival or celebration! If you are looking to stand out of the crowd, then the Trötenkrone is perfect for you. Its available in many designs which will help you express yourself much louder and more awesome than the rest! 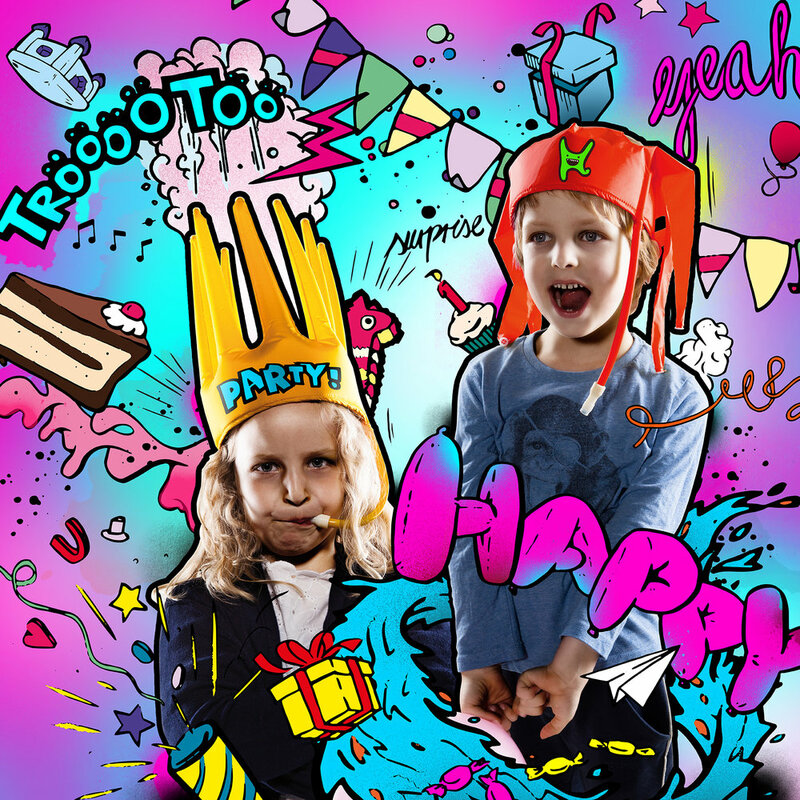 Pump up the excitement at your kid’s birthday bash! The Trötenkrone shows everybody, that today, is your kid’s special day. The birthday edition comes in many fun designs that will make sure your little prince or princess’ gets the attention that he or she deserves. Our goal is to create a truly unique piece of gear for your team, party or brand. Just contact us and our designers will custom brand your very own Trötenkrone. We offer the Trötenkrone in 3 different materials. Also all colors or patterns and many printing techniques are possible. 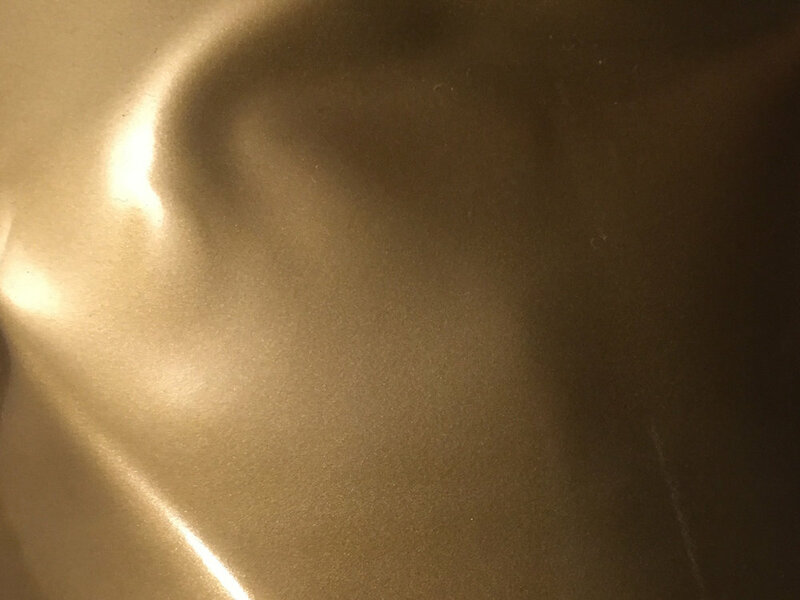 We offer the TRÖTENKRONE in 3 different materials: textile, shiny & flocked. Get your own Trötenkrone! We create a fresh design for you that meets your individual style or brand specifications. Let’s get in touch!